The most effective treatment to correct a deviated septum is septoplasty which is also known as deviated septum surgery. 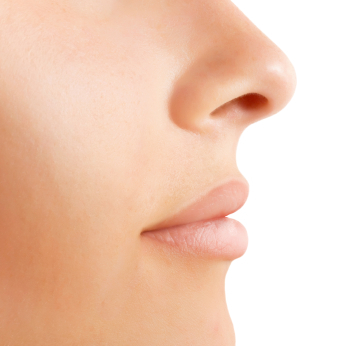 Not all cases of deviated septum are required to undergo septoplasty. Only those cases that cause breathing problems and other symptoms, such as nosebleeds, recurrent nasal infections, ear infections, headaches, nasal congestion, and nasal tenderness. Deviated septum is a condition in which the nasal septum (thin cartilage between the right nostril and the left nostril) that normally divides both nostrils equally is deviated, making one nostril narrow. If the deviation of the nasal septum is severe that can cause obstruction to breathing, that is when the doctor can recommend you to undergo deviated septum surgery or septoplasty. 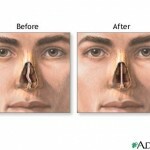 Turbinate reduction is a procedure that can be done together with deviated septum surgery. This procedure involves partially removing or totally removing the turbinate. The turbinate is a bony structure that protrudes in the nasal cavity that helps in humidifying and warming the air inhaled. In some cases, the turbinate can further obstruct the nasal passage in deviated septum. 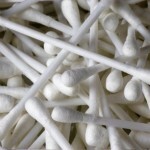 And to effectively correct the problem, turbinate reduction is needed to be done. It will take only 2 days to 3 days to recover after the procedure. Before the surgical procedure of septoplasty and turbinate reduction procedure, local or general anesthesia will be administered around the nasal cavity. During the surgery, the lining of the septum will be excised. Correcting the deviated septum by correcting the crooked cartilage or even totally removing the crooked cartilage will be done during the septoplasty. During the turbinate reduction procedure, the turbinate will be totally removed or partially, depending on the severity of the nasal obstruction. After correcting the problem of the turbinate and the deviated septum, the nose will then be sutured and splinted to provide stability and promote healing. Usually, a piece of gauze is placed under the nasal cavity to help in absorbing blood, since hours after the surgery, it is normal for your nose to bleed, although not heavily. If you notice pooling of blood in the gauze in minutes after the surgery, you should contact your doctor right away. You should change the piece of gauze under your nasal cavity once very hours. Once bleeding stops, you will then be advised to irrigate your nasal cavity with saline to clean your wound and hasten wound healing. Bleeding is normal within 1 to 2 days after deviated septum surgery.